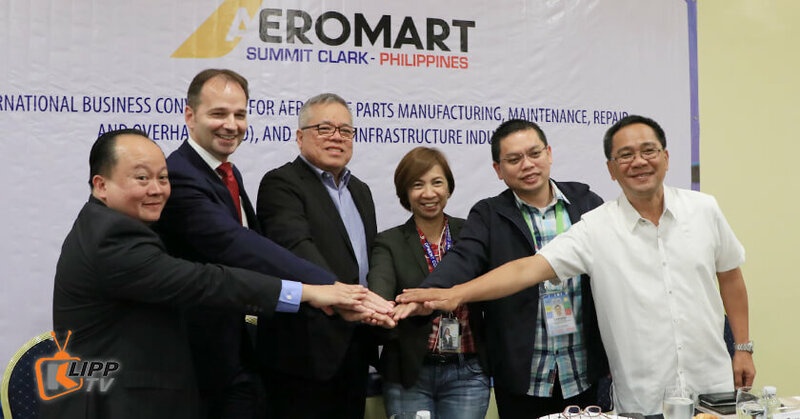 CLARK FREEPORT ZONE – Determined to put Philippines on the global stage of aerospace industry, various government and non-government bodies launched this day the Aeromart Summit Clark-Philippines at Widus Hotel and Casino. 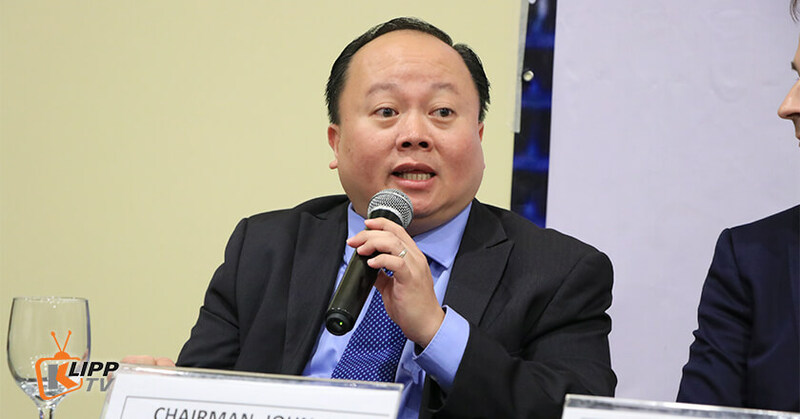 The said Aeromart Summit will be the Philippines’ first international business convention for the promotion of the country’s potentials in aviation, airport infrastructure, and aerospace maintenance, repair and overhaul (MRO). 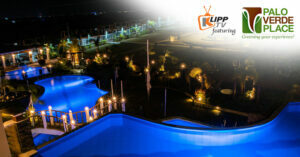 This will be held on June 4 to 6 in Clark Freeport Zone. Fifteen countries are expected to participate in the Aeromart Summit. 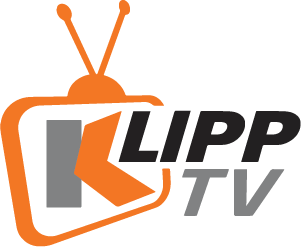 Their delegates would come from around 100 companies that specialize in original equipment manufacturing (OEM), aviation, and MRO. 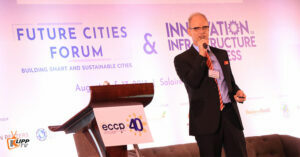 Government agencies like the Department of Trade and Industry (DTI), Board of Investments (BOI), Department of Transportation (DOTr), Department of Tourism (DOT), Clark Development Corporation (CDC), Clark International Airport (CIAC), Bases Conversion and Development Authority (BCDA), and the Civil Aviation Authority of the Philippines (CAAP) will lead the summit. 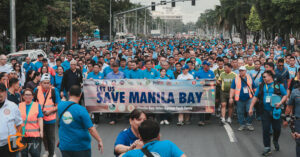 The Aerospace Industries Association of the Philippines (AIAP) will also provide support on behalf of the private sector. 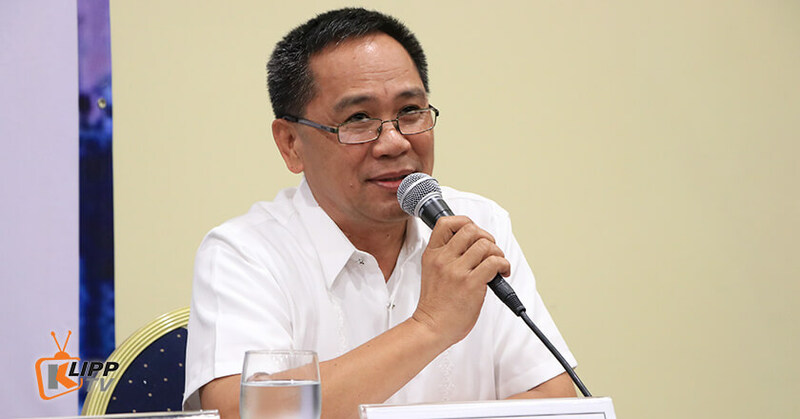 “This (Aeromart Summit) is a proof that the Philippines is getting recognized as a big player in the aerospace industry,” Lopez said in a press conference held during the summit launch. 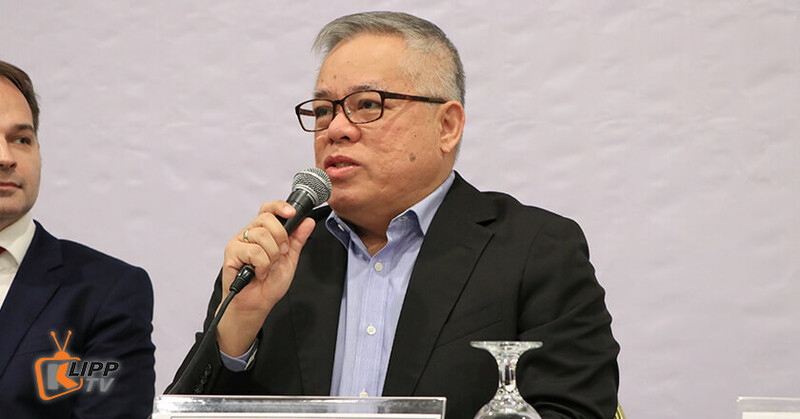 Trade and Industry Secretary Ramon Lopez led the launching of the Philippines’ first Aeromart Summit. Lopez added that the country’s export revenues in aerospace industry was expected to reach 2.5 billion US dollars in 2022. This surge in export revenues will be coupled with around 15,000 employment opportunities. 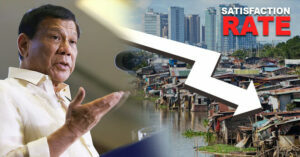 Why Philippines and why Clark? 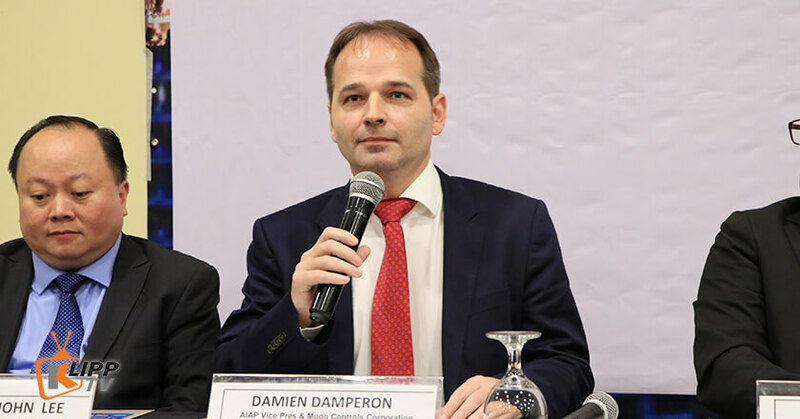 AIAP Vice President and Moog Controls Corporation Philippine Branch General Manager Damien Damperon said the country has a promising potential in the aerospace industry because of its dependable workforce. AIAP Vice President Damien Damperon cited the Filipinos strong work ethics as the key factor for the success of aerospace industry here. 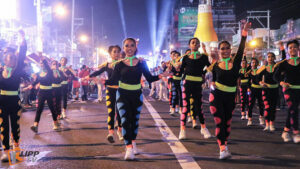 Evangeline Tejada, CDC’s vice president for business development and business enhancement group, also cited the abundance of fresh talents in Clark. 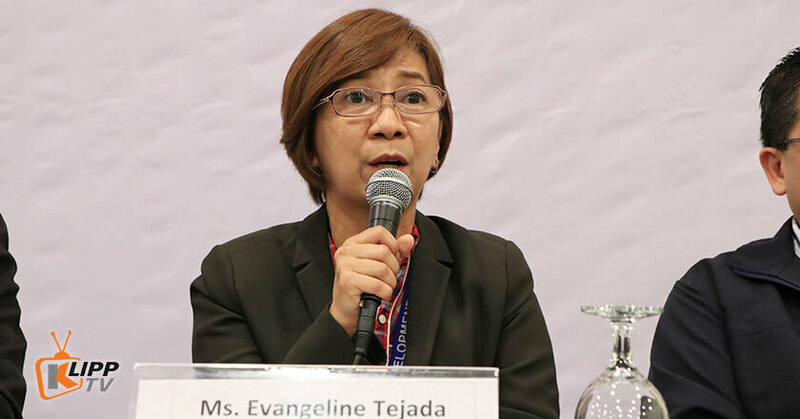 CDC Vice President for Business Development and Business Enhancement Group Evangeline Tejada delivered a report on the status of investments and exportation in Clark. 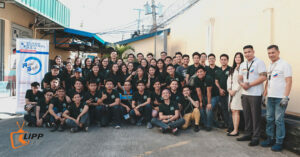 “We have support manpower. 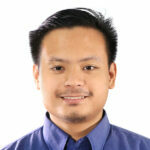 Yearly, we (have graduates) about 40,000 in the region, so it’s not very difficult to find employment,” said Tejada. Now, Clark has a total of 108,000 workforce working in 949 locators. As for the Clark International Airport, its Assistant Vice President for Strategic Development and Corporate Management Group Darwin Cunanan said around 481 flights take off from here. 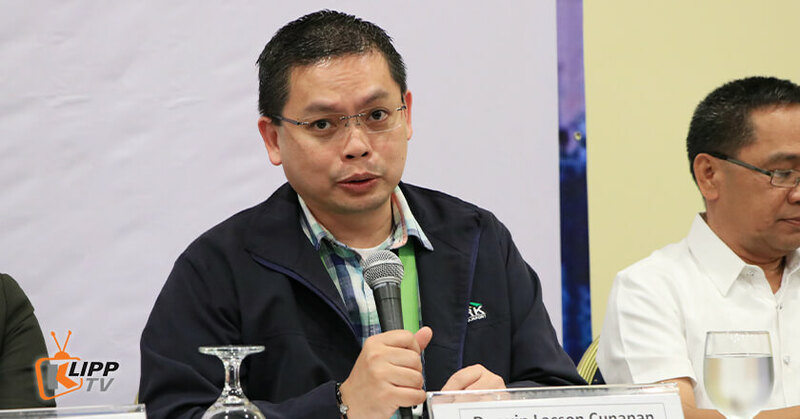 CIAC Assistant Vice President for Strategic Development and Corporate Management Group Darwin Cunanan talked of improvements in CIAC’s number of flight and capacity to accommodate passengers. 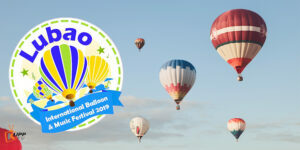 CIAC is eyeing an increase in the number of its passengers, from last year’s 1.5 million to this year’s projection of 2 million. 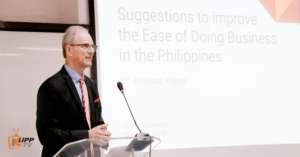 “Clark (will be) recognized as the next aerotropolis in Asia, and it will definitely put the country on the global stage as one of the manufacturing, repair and overhaul (MRO) hubs of planes and aircrafts in the region,” said Lopez. 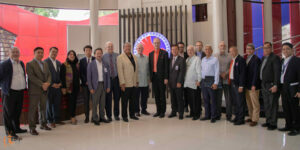 After the launch and press conference, the government officials and private sector representatives visited SIA Engineering Philippines, JAMCO Philippines, and Dornier Technology. AIAP Chairman John Lee talked of the competitive edge of the Philippines and Clark Freeport Zone in the aerospace industry. CAAP’s Major General Ricardo Banayat read Transportation Secretary Arthur Tugade’s statement for the Aeromart Summit launch.